We had a beautiful Easter Saturday evening to photograph this GORGEOUS girl! 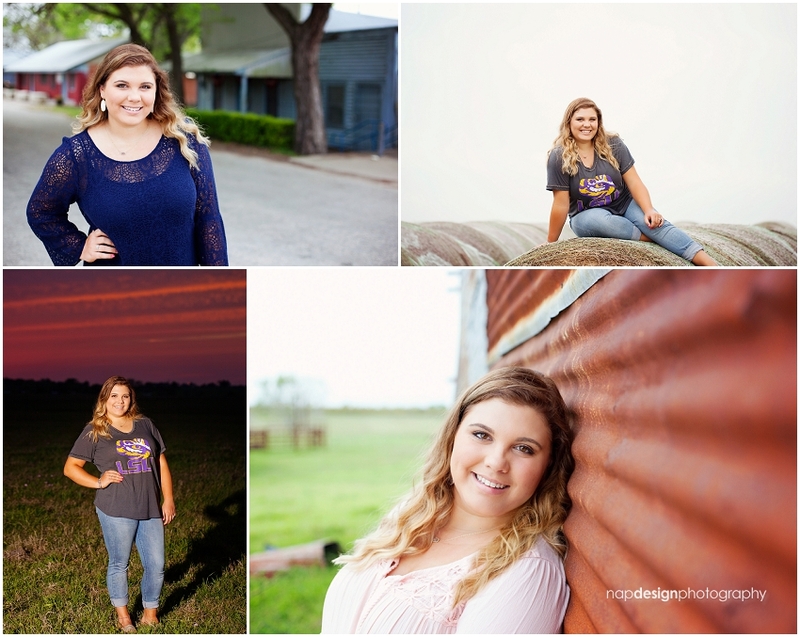 Jordyn and her family drove in from the big city for their Easter celebration and her Senior Photos in Sweet Home, TX. It won’t be too much longer now until she is off to LSU and out to change the nation!